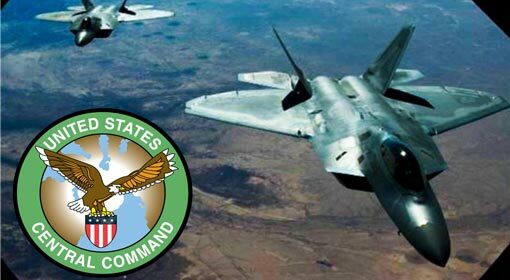 Damascus: The Syrian agencies have claimed that the United States had carried out an attack on a Syrian military base near the Iraqi border. Hezbollah also has claimed this to be an attack by the United States. However, the United States has not confirmed this report and the damages caused in the attack also have not been disclosed. Therefore, the plot around the attack seems to be thickening. Tehran: ‘If Europe does not accept the demands put forward by us then Iran will restart its nuclear program’, Ayatollah Ali Khamenei, the Supreme Leader of Iran has issued this direct warning. Only two days ago, Iranian Foreign Minister Jawad Zarif had warned Europe that simply giving lip service to the issue would not be enough. 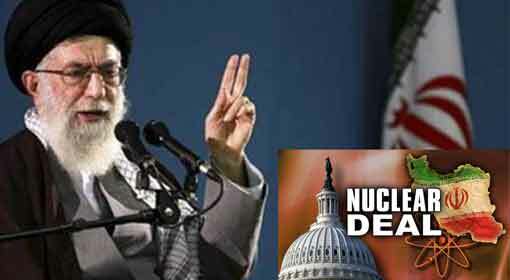 With this direct threat of restarting the nuclear program, Khamenei has indicated that Iran would be adopting a more aggressive stance. Washington: The United States issued a warning to Syrian President Bashar al-Assad, criticising the activities of the Syrian army near the Israeli border. ‘If the Assad regime carries out attacks near the Israeli border violating the ceasefire, the United States will also retaliate appropriately,’ threatened the United States Department of State. Since the last few days, the Syrian army is distributing leaflets in the Daraa area, located in south west Syria. Jerusalem: ‘While the threat from Iran is rising, Israel is making efforts on three fronts. 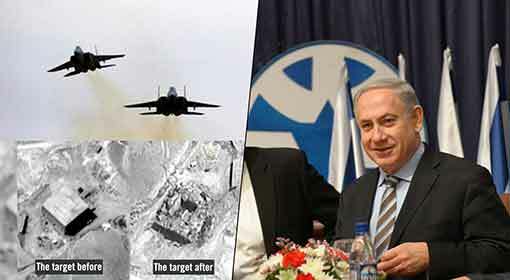 The first is attacking the Iranian bases in Syria and Israel will not stop these attacks,’ announced Israeli Prime Minister Benjamin Netanyahu. Prime Minister Netanyahu informed that he has already discussed about this front with the US Secretary of State Mike Pompeo. Over the last month, Israel has taken a harsh stance against the military locations of Iran and its allied organisations in Syria. 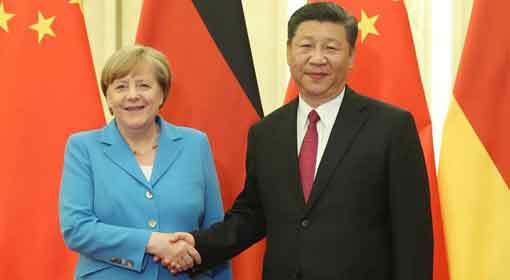 Berlin: Germany, who is making frantic efforts to save the Iran nuclear deal, is being forced to pay a heavy price. 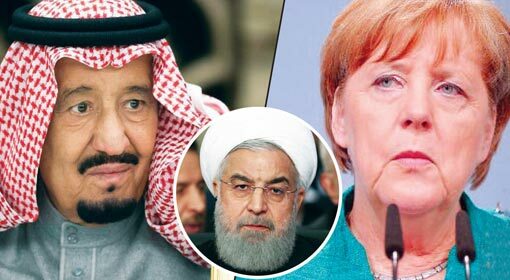 Saudi Arabia has initiated action against Germany for its pro-Iran policy and the German companies will have to forgo their business in Saudi Arabia. 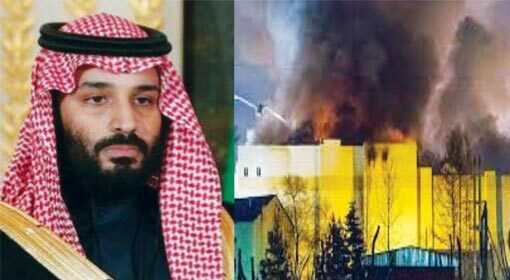 The decision is said to have been taken by the Saudi Crown Prince Mohammed bin Salman himself. Since last six months, tension between Saudi Arabia and Germany was on the rise. Jerusalem: Israeli Defence Minister Avigdor Lieberman is reaching Russia to discuss the Iranian military movements in Syria. 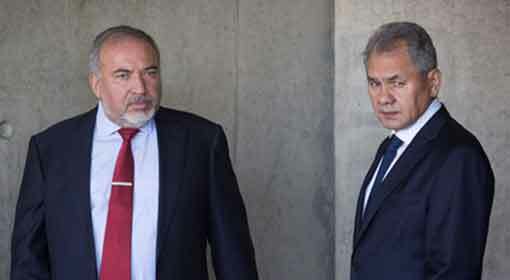 As per the information received, the Israeli Defence Minister will meet the Russian Defence Minister Sergei Shoygu during his visit, to discuss the Iran issue. The importance of this visit by the Israeli Prime Minister has increased after the Russian announcement asking for withdrawal of all foreign militaries near the Israeli border. 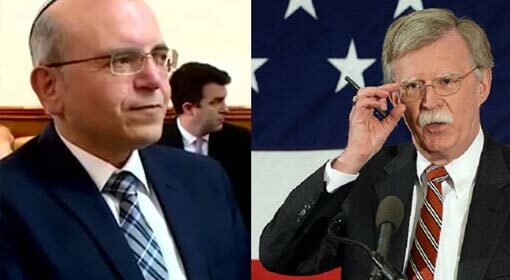 Washington: Within a few days of the United States’ announcement of opening an international front against Iran, Israel’s National Security Advisor (NSA) Meir Ben Shabat, has arrived in the United States. Meir Ben-Shabbat is scheduled to meet his US counterpart, John Bolton, on Tuesday and sources have informed that there is a possibility of a joint agreement on the Iranian issue. The United States and Israel had signed an agreement on the Iranian issue last December. 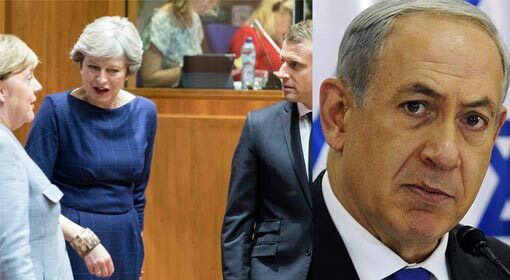 Jerusalem: Israeli Prime Minister Netanyahu informed that he is scheduled to visit Europe next week to discuss the issue of the nuclear aspirations of Iran and its movements to increase its influence in the Middle East. 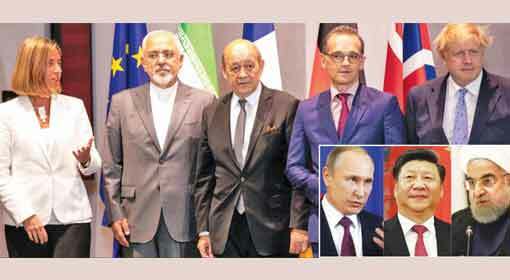 Following the United States’ withdrawal from the Iranian nuclear deal, the European nations had taken the decision to cooperate with Iran to save the deal. The Israeli Prime Minister’s Europe visit is considered important against this background. Jerusalem: After announcing Jerusalem as the Israeli capital, the United States should also recognize the Israeli right over the Golan Hills,’ demands Yisrael Katz, Israel’s Minister for Intelligence. If this happens, it will be a deterrent for the increasing Iranian aggression in the Gulf, claimed Katz. Discussions on this issue are already underway between the United States and Israeli leaders, informed Katz. 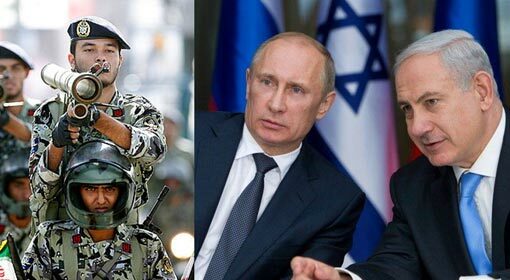 Jerusalem: Russia has made preparations to keep the Iranian military and the pro-Iran groups away from the Israeli border. 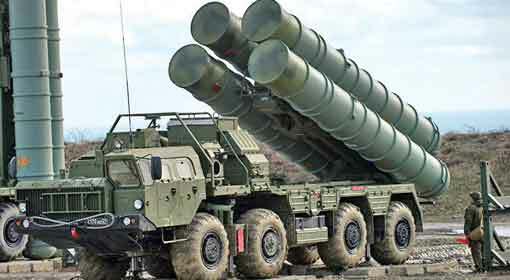 Russia is concerned that if this does not happen, Israel will continue to carry out scathing attacks on the Iranian locations and the Syrian conflict will intensify. Therefore, Russia will be discussing with Israel to reduce the Iranian influence in Syria, claimed the Israeli newspapers. Indicating that it will not be accepting the Russian demand, Iran has continued its military activities in Syria. 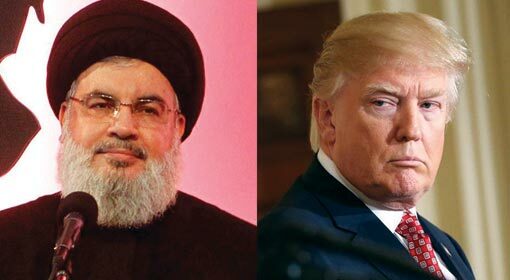 Washington/Riyadh/Tehran: The United States and Saudi Arabia delivered another blow to Iran by imposing severe sanctions on Hezbollah. As expected, Iran has reacted very strongly to this. Iranian Foreign Minister Mohammad Zarif has registered a strong protest against the United States and Saudi Arabia asking ‘what action did Saudi Arabia take against Israel who is responsible for killing 60 Palestinians?’. Washington: The US Department of State has declared that they will form a front of all the like-minded countries against Iran. US Secretary of State Mike Pompeo has stated strong efforts for making this a reality. US State Department Spokesperson Heather Nauert revealed this information about the front against Iran. 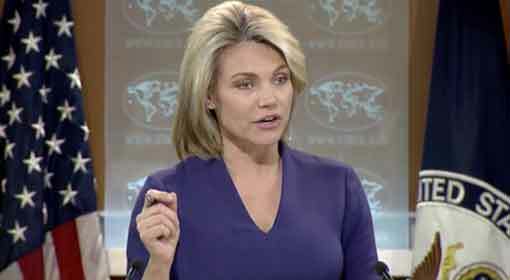 Nauert did not reveal which countries would be a part of this new international front against Iran. However, the State Department Spokesperson clarified that the front will be against the perceived threat from Iran. 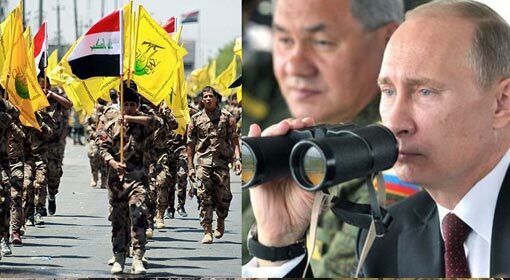 Moscow: ‘We will not allow Syria to become an Iranian military base and even if Russia tries to interfere in our action, we will not hesitate to target Russia,’ warned Israel. But it seems like Israel has now succeeded in getting Russia’s concurrence on the issue of Israeli attacks on Iranian bases. Statements indicating this change have been made by Russia over the past few days. But now, the Russian news agency has claimed that Russia and Israel have agreed on this issue. Washington: ‘United States does not want confrontation with any other country’s navy in the Mediterranean Sea. 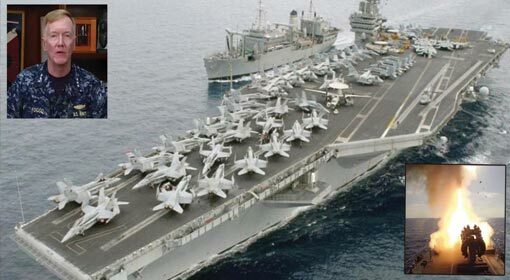 But the US navy is in readiness to protect our interests in Syria,’ warned a senior US navy official. A few days ago, the Russian navy chased a United States aircraft carrier in the Syrian marine region. Against this background, this seems to be a warning issued by the United States to Russia. The aircraft carrier, USS Truman of the United States is stationed in the Mediterranean Sea. Other than this, there are five destroyers and one submarine deployed in this region. Berlin: Europe, China and Russia have made preparations to provide financial aid to help Iran to cope with the harsh sanctions imposed on it by the United States. A German newspaper claimed that decision on this matter will be taken in the meeting to be held in Vienna next week. The European Union has already indicated to conduct trade with Iran in Euro, to bypass the United States’ sanctions. Last week, the United States under the leadership of President, Donald Trump imposed harsh sanctions against Iran. This has rendered a major blow to Iran as well as to the European countries dealing with Iran. The European countries are making efforts on various fronts to escape from these sanctions. Tehran: ‘In the current scenario, just the political will of the European Union will not be sufficient but needs to take more active steps. 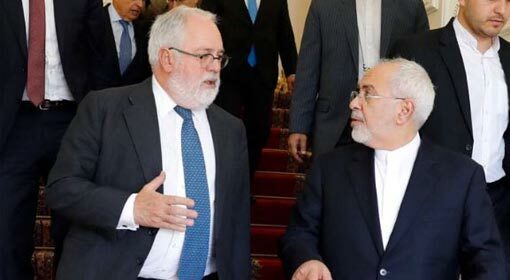 If Europe wants to continue with the economic cooperation, they will have to make more investments in Iran’, demanded the Iranian Foreign Minister. The sanctions already imposed by the United States and the impending threat of new sanctions has set off panic waves among the European companies and a big company like Total has even indicated withdrawal from Iran. 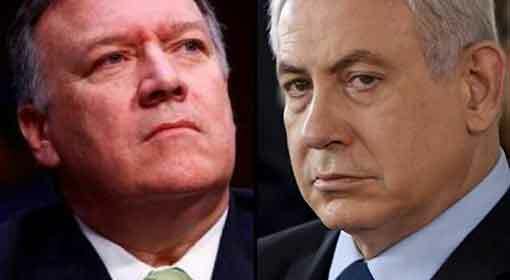 Washington/Tehran/Jerusalem: ‘If Iran does not accept the compromises proposed by the United States and improve its behaviour, the United States will impose very harsh sanctions against Iran’, warned US Secretary of State Mike Pompeo. Whereas, the US Defence Headquarter Pentagon has threatened of a direct military action against Iran. Iran also reacted to this threat with retaliation. Iranian President Hassan Rouhani has lashed back saying, “The days when the US could issue such threats are over”. Erbil: ‘Israel is a terrorist country. The mindless acts of this country are increasing by the day. This is because it has never had to pay for its actions. But it will be made to pay the price for it and Turkey will make efforts for this,’ said Turkish Foreign Minister Mevlut Cavusoglu. Citing the Israeli atrocities on the Palestinian people, Cavusoglu showered severe criticism on Israel. The Palestinians have approached the International Criminal Court against the Israeli action against their protestors. 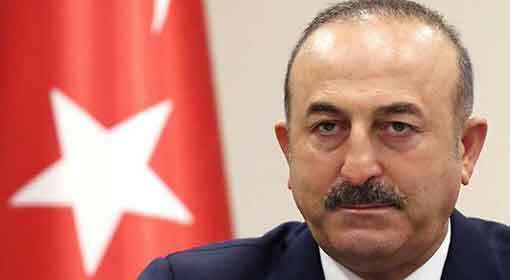 Cavusoglu clarified that Turkey will be supporting the Palestinians in this effort. Before Cavusoglu declared Israel as a terrorist country, the Turkish President Erdogan had also made the same declaration. Erdogan had compared the Israeli action against the Palestinians, to the atrocities suffered by the Jewish people in Nazi Germany. 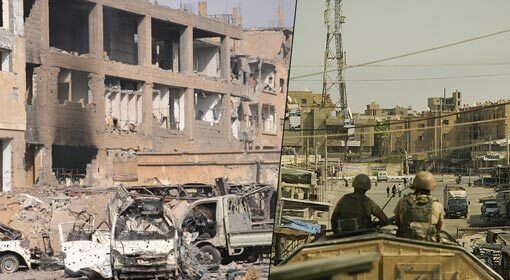 Moscow: The Russian defence ministry has informed that 35 people including 9 Russian soldiers were killed in a bomb attack carried out by the IS terrorists in eastern Syria. The ministry also claimed that 43 IS terrorists were killed in the conflict that followed the attack. A few days ago, there was an attack on the Russian and Syrian soldiers stationed in the Deir Ez-Zor region in eastern Syria. The artillery division of the Syrian military deployed there came under a violent attack by the terrorists at night. The Russian defence ministry had informed that 26 Syrian soldiers were killed in the attack. 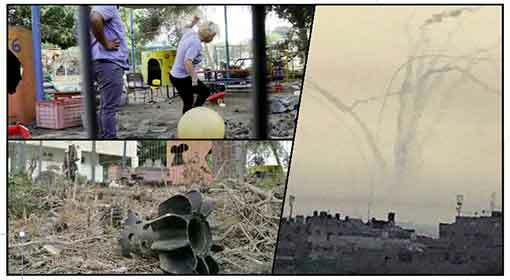 Jerusalem: In the last 24 hours, terrorists from the Gaza Strip have carried out 57 rocket attacks in the border area of Israel and one of the rockets landed in the premises of a kindergarten school. This is the first time after the Israel-Hamas clashes in 2014, that there have been so many rocket attacks from the Gaza Strip. Agitated by these rocket attacks, Israel carried out 35 air strikes in the Gaza Strip and destroyed a Hamas tunnel in the attacks. The rocket and mortar attacks from the Gaza Strip on the Israeli border areas, started early morning on Tuesday. Other than the rocket attacks, there are reports of firing on the Israeli soldiers’ posts. 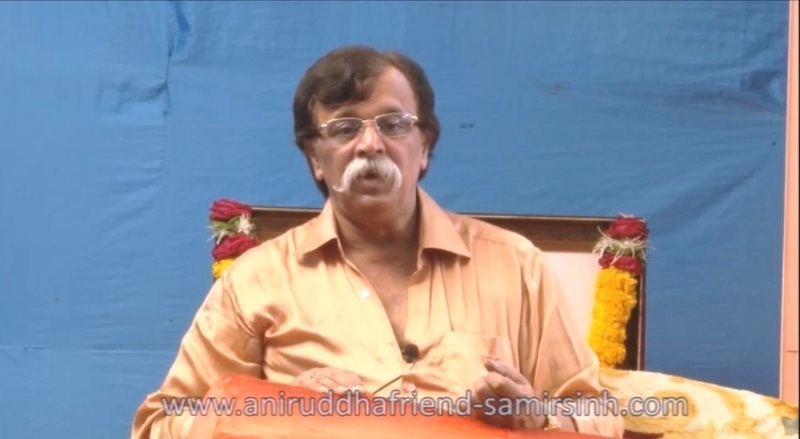 There was no loss of life in the attacks. But the Israeli Prime Minister Benjamin Netanyahu has denounced these attacks. Netanyahu retorted that the peaceful protestors are now firing rockets into Israel equally peacefully. Jerusalem: Israel has started construction of an underwater wall to block the marine attacks by the Hamas and Islamic Jihad from the Gaza Strip. Israeli Defence Minister Avigdor Lieberman claimed that this wall will stop the attacks on Israel from Gaza. 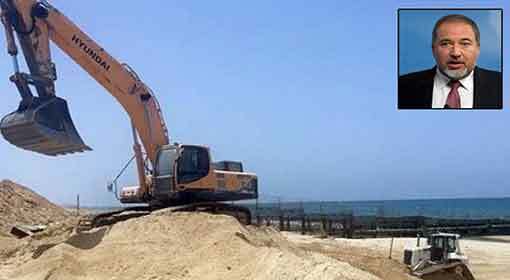 ‘While taking measures for the security of Israel it was necessary to construct a marine embankment. Israel has taken an important step in the field of marine security with the construction of this underwater wall. This will be the first underwater wall of its kind in the world. This will help eliminate the threats of infiltration and terrorist attacks on Israel from Gaza, through the marine route,’ claimed Defence Minister Lieberman. 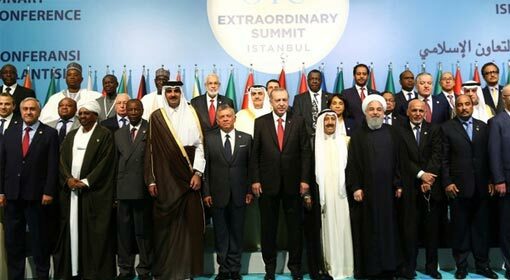 Istanbul: The Turkish President showered criticism on the issue of the Israeli action in Gaza saying, ‘There is no difference in the atrocities faced by the Jewish people in Europe 75 years ago and the cruelty suffered by our brothers in Gaza. The leadership of the Jewish people, who suffered in the concentration camps during the Second World War, is using the same methods like the Nazi’s did, while attacking the Palestinians’. He also issued a stern warning that the holy places in Jerusalem were also a ‘Red Line’ for the Islamic people. 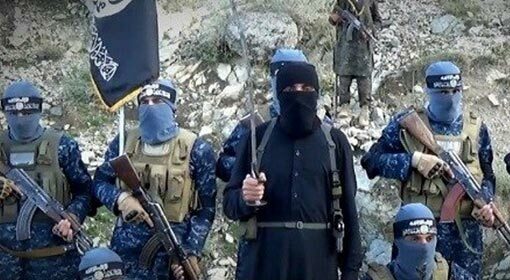 Moscow/Kabul: At a time when the United States campaign against Taliban has begun to show signs of success, there are indications that the IS and allied terrorist organisations in Afghanistan are growing stronger. Russian Defence Minister, Sergei Shoigu has claimed that the terrorist organisations from Syria are entering Afghanistan and other neighbouring countries. The Russian Defence Minister made this claim while addressing a meeting in Uzbekistan, and also warned that this new threat would prove to be detrimental to the stability and security of Afghanistan. The Russian Defence Minister had recently visited Uzbekistan. During his visit, he met Uzbekistan Defence Minister, ‘Abdusalom Azizov’. There were discussions about the terror threat in Uzbekistan and defence cooperation between Russia and Uzbekistan. Shogui clarified that the Russian defence cooperation with Uzbekistan would be related to the terrorism issue.